Known for its unique Khareef (monsoon) season, Salalah is one of the most visited destinations in Oman. Read onto find out about the top 4 activities, one can do while here! Easily reached from many Salalah hotels including the likes of Al Baleed Resort Salalah by Anantara, Al Mughsail Beach is a fantastic location for a picnic with your family. It’s the ideal spot to spend some quality time with your loved ones while being surrounded by white sands, crystal-clear waters, and majestic mountains. Sign up for a boat journey on a traditional wooden Omani boat, and enjoy a relaxing trip while taking in the stunning views of the surrounding mountain sides of the Dhofar region, awash with vernal bloom. Lasting from July to September every year, Omanis prepare traditional and cultural shows to celebrate the monsoon season. These fascinating shows are also held to welcome visitors who flock there to experience the stunning beauty of the region. 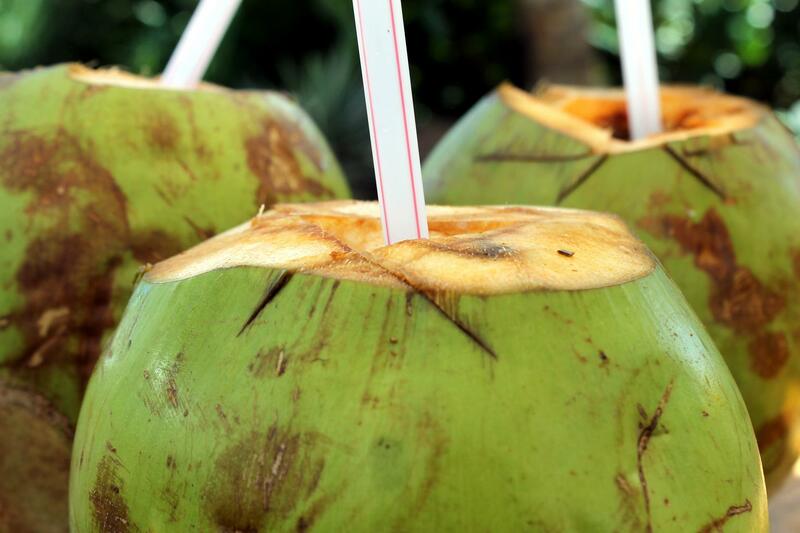 Rich in nutrients and utterly delicious, coconut water can be found in fruit huts lining the roads leading up to the beach. Trying out the famous drink which is served in its shell, is a must when travelling around Salalah.